Supporting women through pregnancy, birth and beyond. 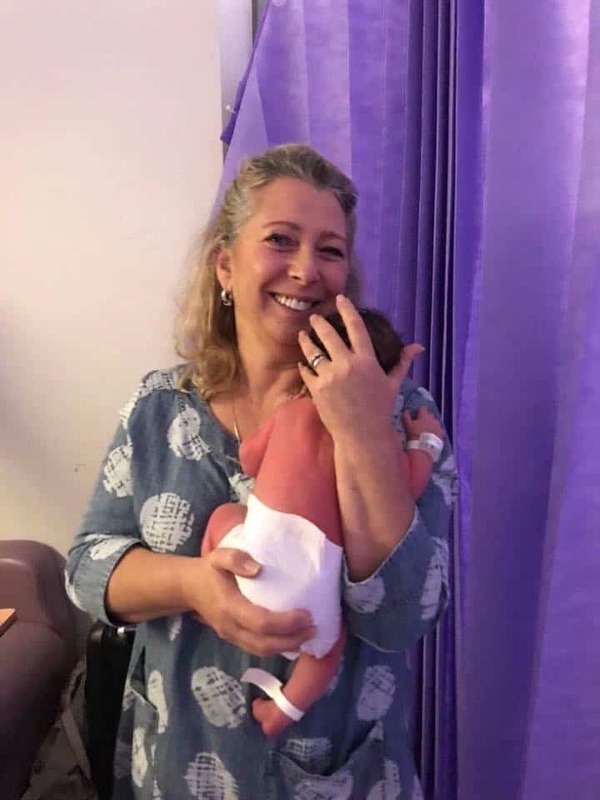 I run regular group and private hypnobirthing classes and I offer doula and pregnancy support services to women having babies around Peterborough, Stamford, Oundle, Corby, Kettering and across North Cambridgeshire and South Lincolnshire. I can and will support you to have a calm and more comfortable birth. The support of a doula during labour and childbirth brings many benefits to women and their babies. 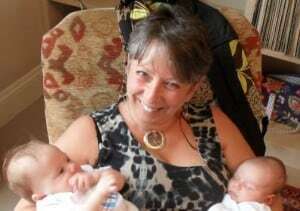 I have worked with women in a range of birthing situations. If you are looking to have a calm and relaxed birth, then hypnobirthing could be for you. Hypnobirthing can enable you and your baby to have a calm, gentle and more comfortable birth, however and where ever you give birth. 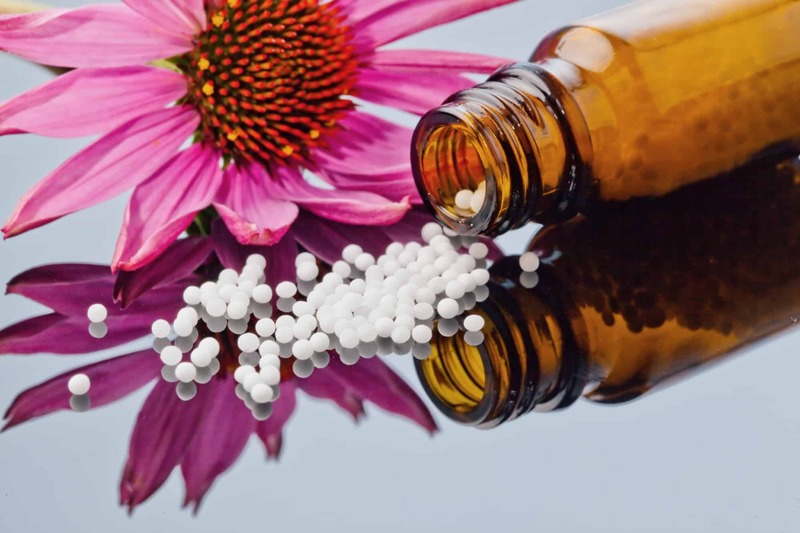 Homeopathic remedies use small doses of non-toxic natural remedies to treat a range of conditions. They can work on their own or alongside traditional medicine. 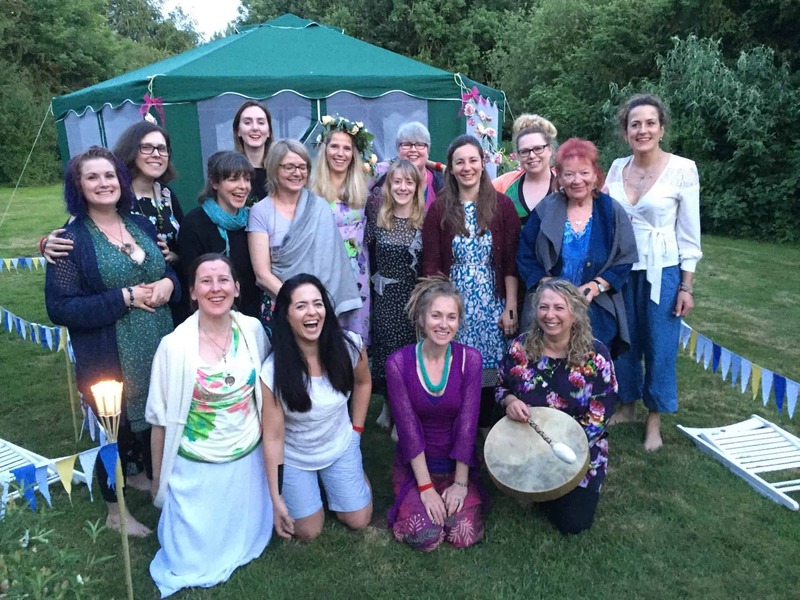 A Blessingway ceremony honours and celebrates the path into motherhood. This a magical service that I am now able to offer. 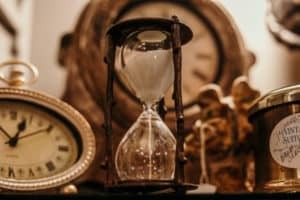 The Rewind Technique is a non-intrusive, safe and highly effective psychological method for de-traumatising people. 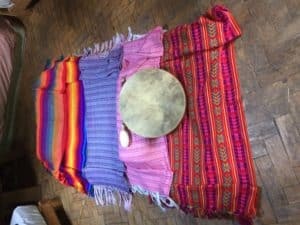 This technique can bring relief to parents who are traumatised after a difficult birth experience. You are now able to hire a birth pool from me!